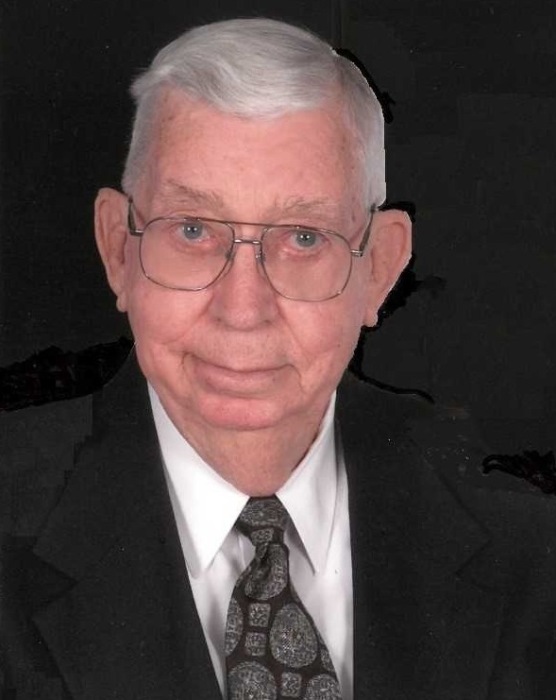 Ray Glen Arnold, 88, of Crestline Gardens passed away Tuesday, February 5, 2019 after a lengthy illness. Born in Trafford, AL, a farmer's son, Glen was drafted into the US Army during the Korean War. It was during his Army training in New Jersey that he met his soon to be wife, Marilyn Hoffman Arnold, and they shared 61 years of marriage and were long-time members of Irondale United Methodist Church. After his Army duty, Glen moved to Birmingham, AL where he started his career as a driver, first with Birmingham Electric Company, and later as long haul driver for Blue Springs Hatchery of Leeds, AL. He spent many years bringing tropical fish to residents of the southern states. In his later years, he became a company courier for NSFSB Collateral Mortgage until his retirement. After retirement, Glen enjoyed dabbling in wood-working, and performed handyman home improvement projects for many of his neighbors. He always wanted to be able to help people out. Everyone who met him was a friend, and his family and friends always earned a nickname as was his habit. The son of the late Earcy Arnold and Irene Holt Arnold, he was preceded in death by his wife, Marilyn, and is survived by his son, Philip Arnold, of Bartlett, TN and his sister JoAnn Kent (J.W.) of Warner Robbins, GA, and many nieces and nephews, and their children. The family wishes to acknowledge the invaluable assistance of his caregivers and hospice staff, and the family of Verbon and Leann Latta. A memorial service will be held at Jefferson Memorial Gardens Trussville on Saturday, Feb 9 at 12pm with visitation preceding the services starting at 10am. In lieu of flowers, the family requests donations be made in his honor to the Alzheimer's Association, or any Disabled American Veterans charities. Jefferson Memorial Trussville directing.